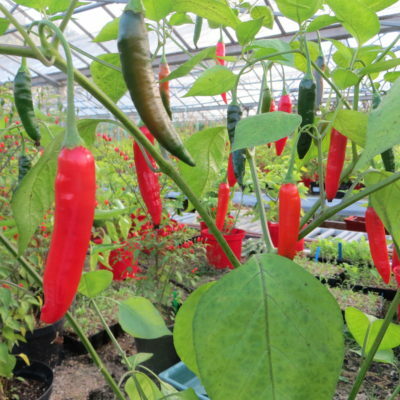 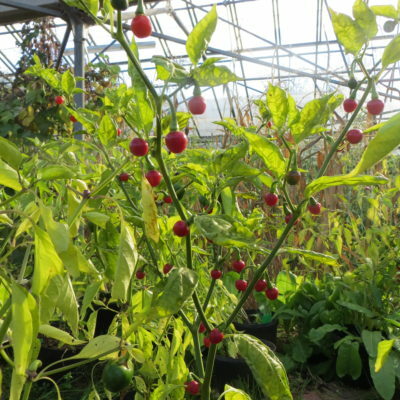 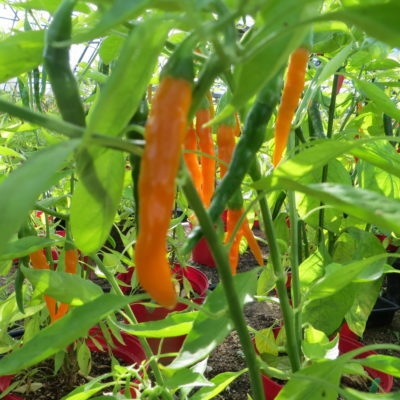 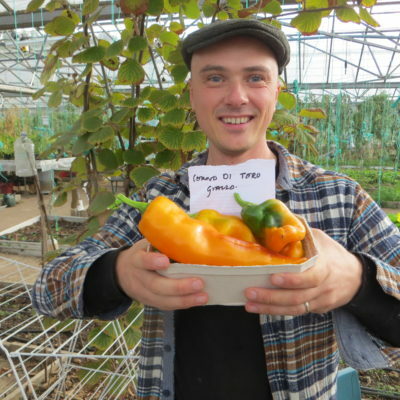 Welcome to OrganicLea’s World of Chillies. 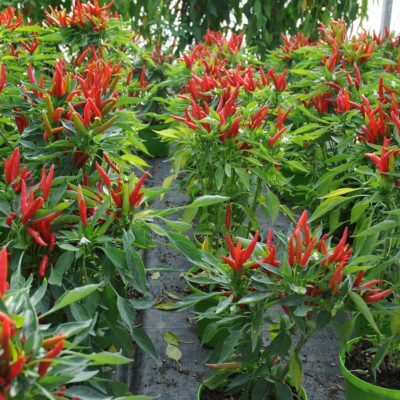 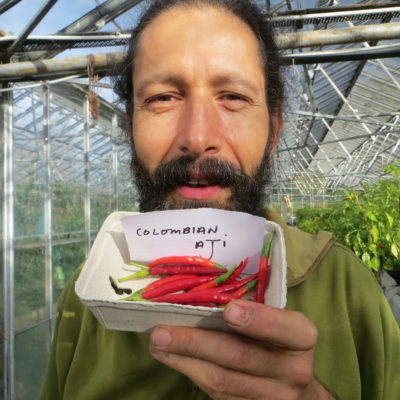 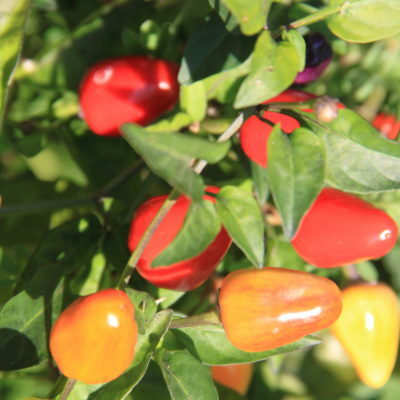 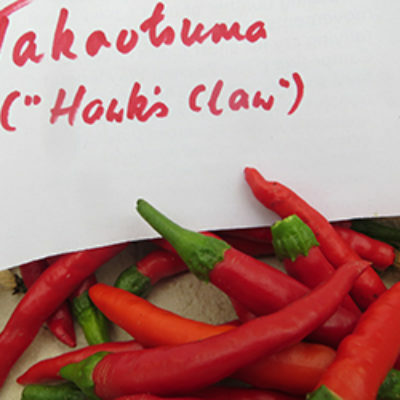 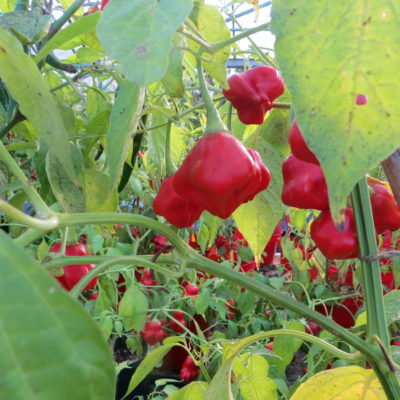 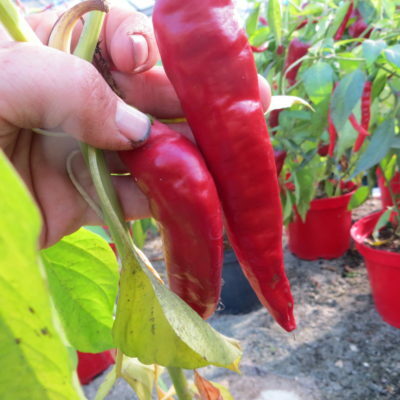 At our Hawkwood site, we grow and save seed from over 50 cultivars of chilli, a living library in which most of the world’s regions are represented, and all of its continents – except for Antarctica! 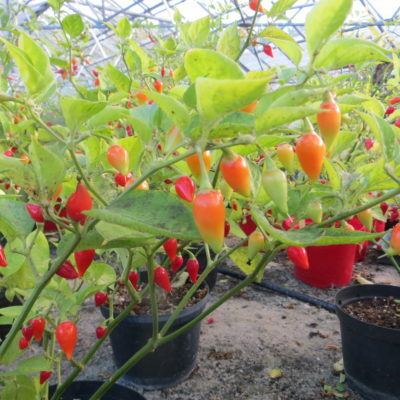 We love chillies because they are beautiful and productive; and they play a role in virtually every culinary culture on this planet. 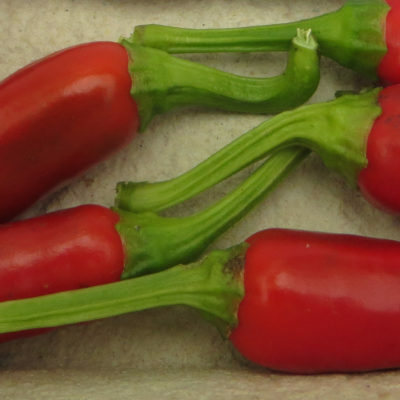 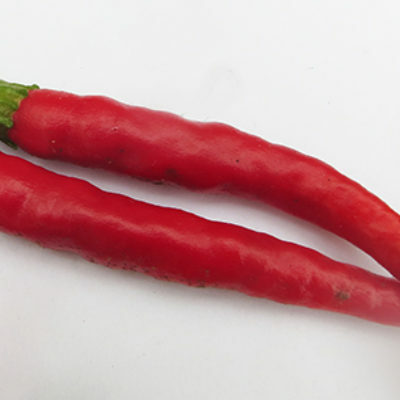 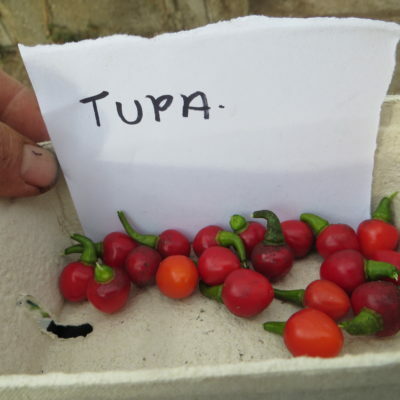 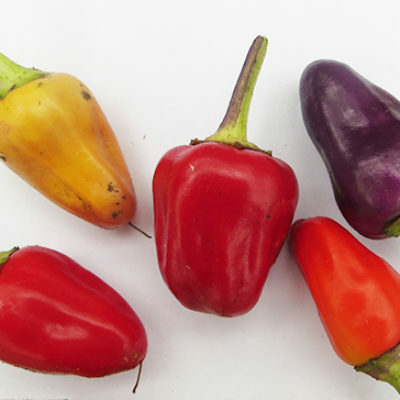 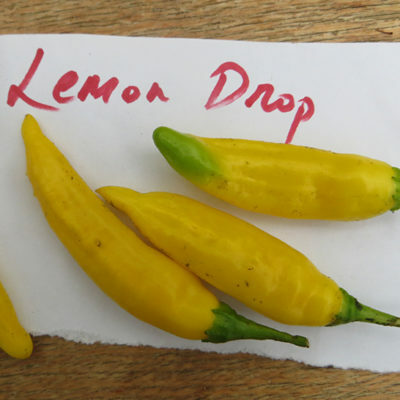 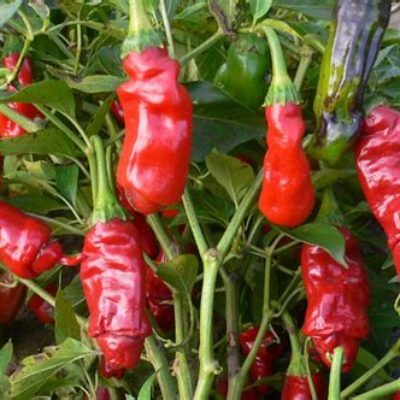 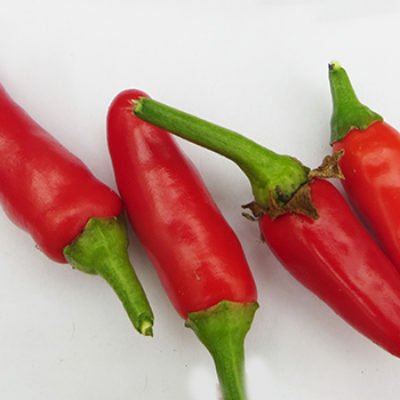 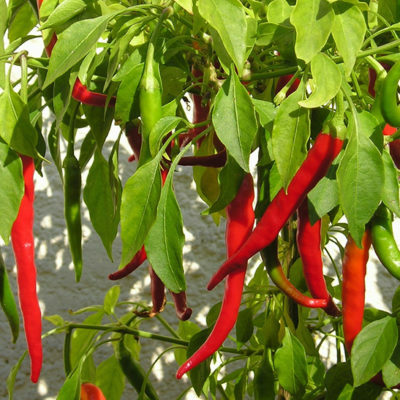 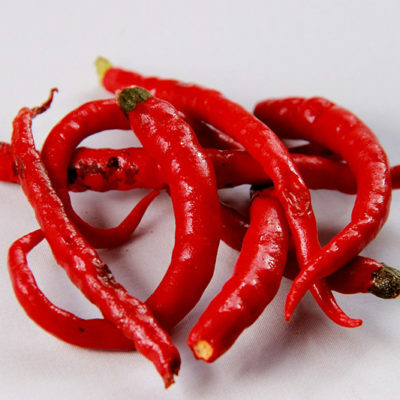 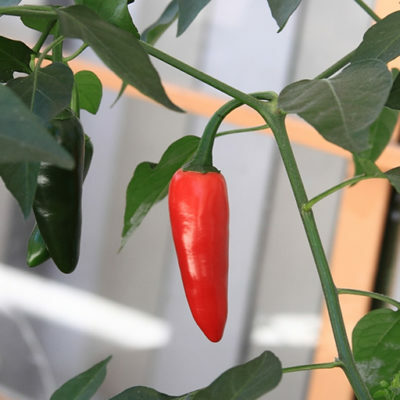 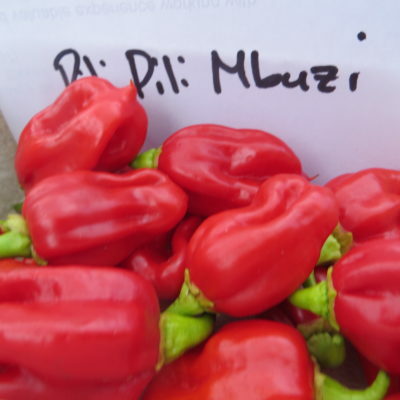 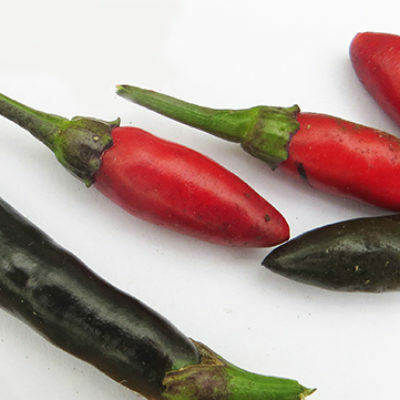 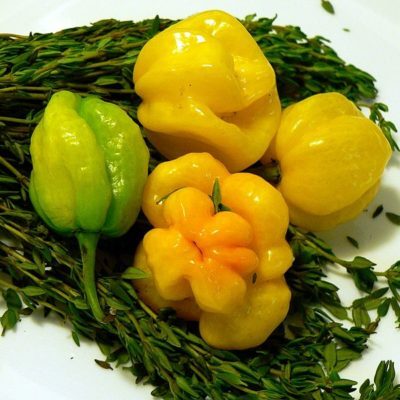 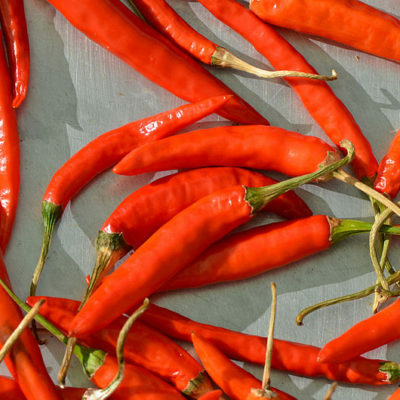 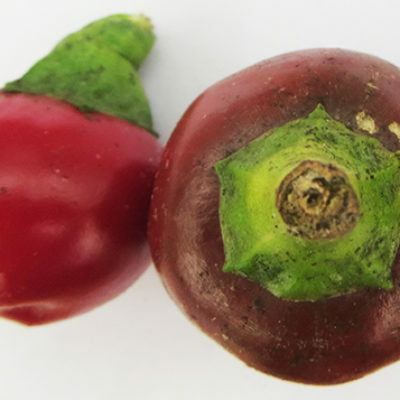 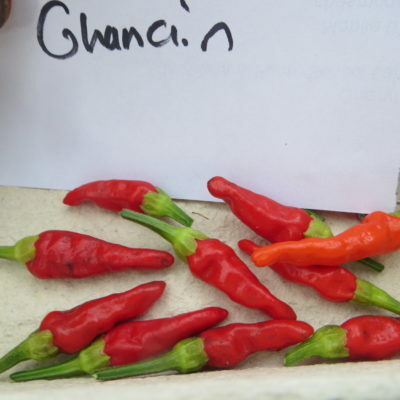 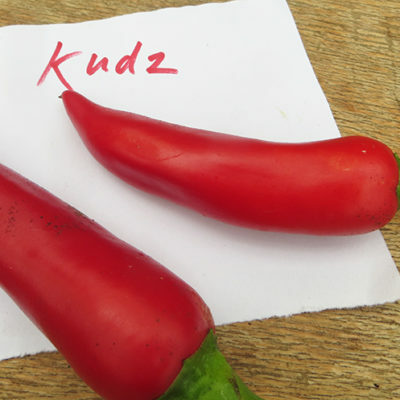 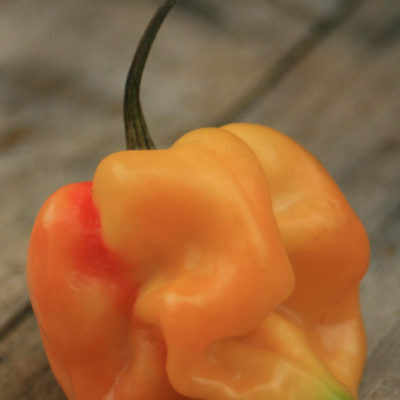 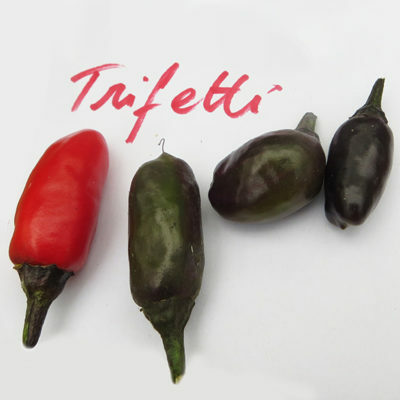 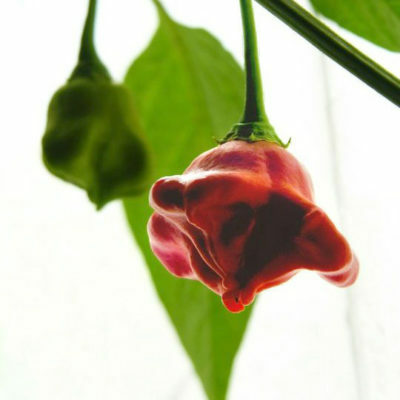 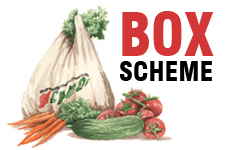 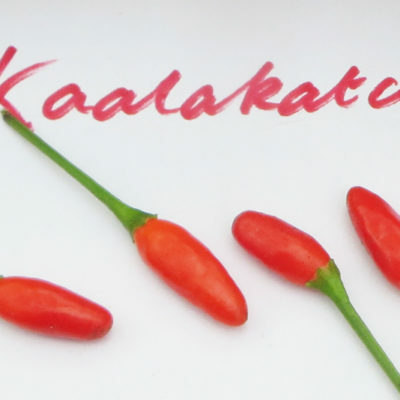 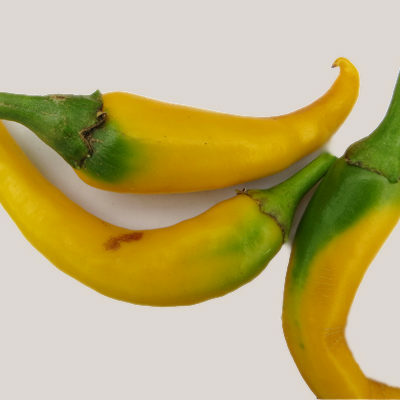 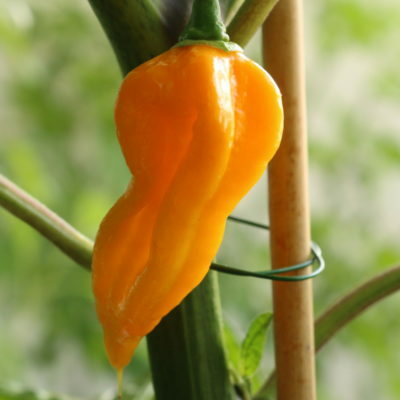 Wondering how hot the chillies you have in your veg bag or market stall pack are? 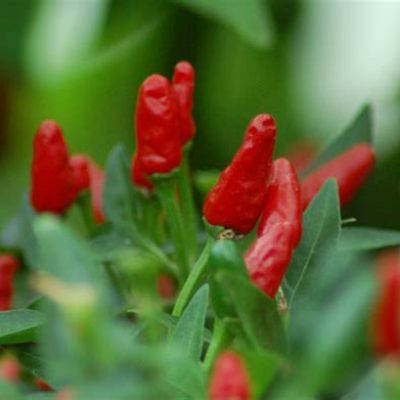 Thinking of ordering a load of chillies for making a sauce? 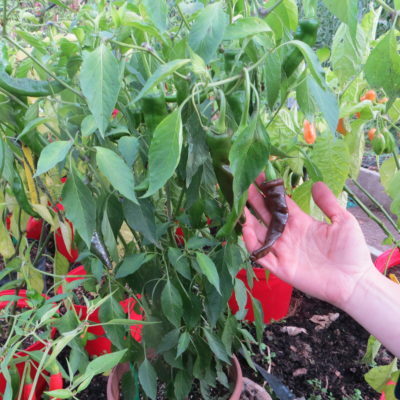 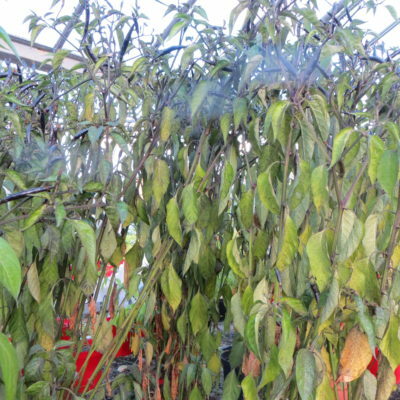 Or just fascinated by the pepper plant? 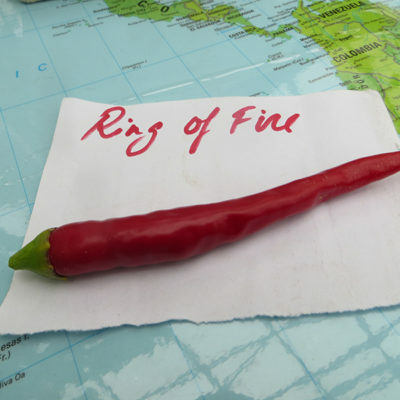 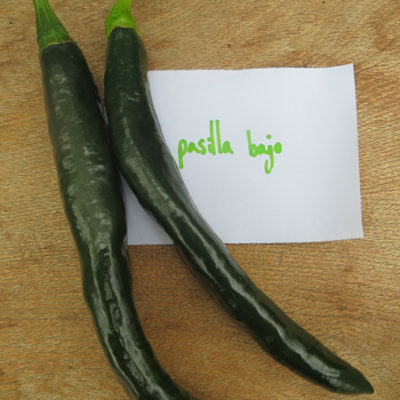 Whichever, we hope you find our World of Chillies pages useful. 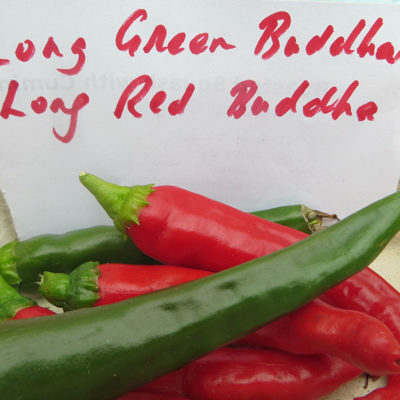 Note: the OrganicLea Heat Rating is a rough guide, agreed by our tasting panel will sit occasionally at lunchtimes in the garden. 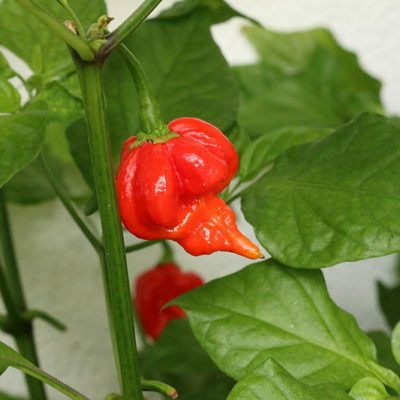 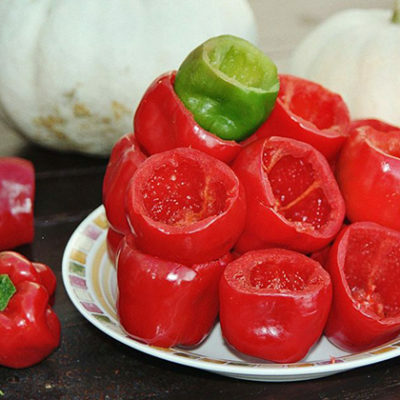 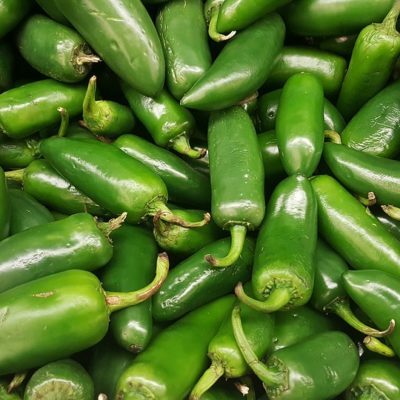 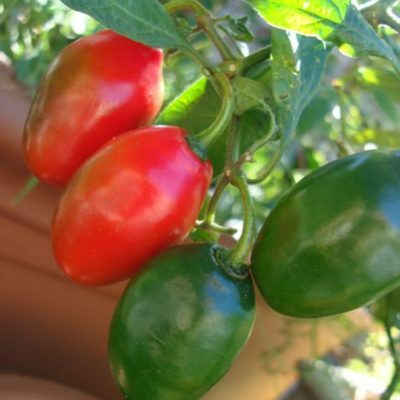 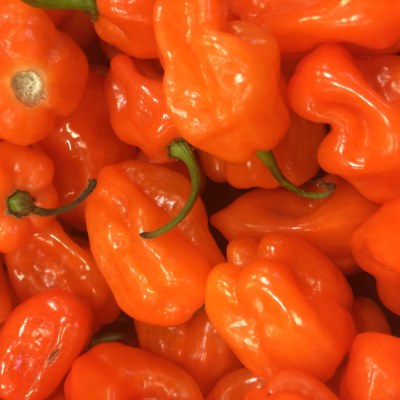 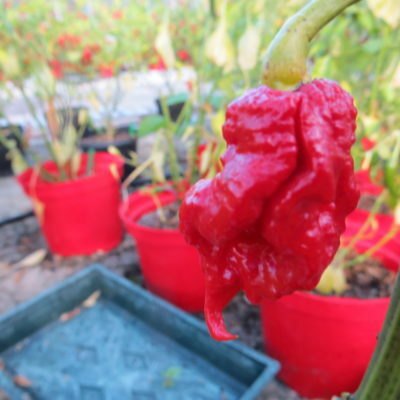 1 unit corresponds roughly to 10,000 Scoville Heat Units (SHU) with 10 + being above 100,000. 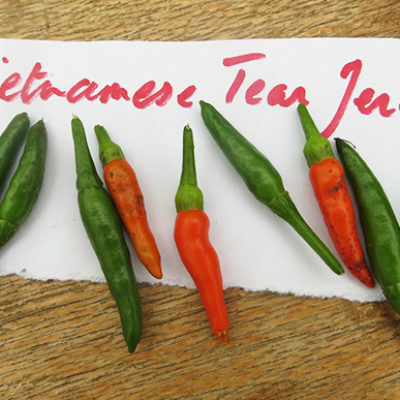 It’s a matter of taste, but a rating of 1 is very mild, 4 medium, 6 hot and 10+ very hot to ludicrously hot.